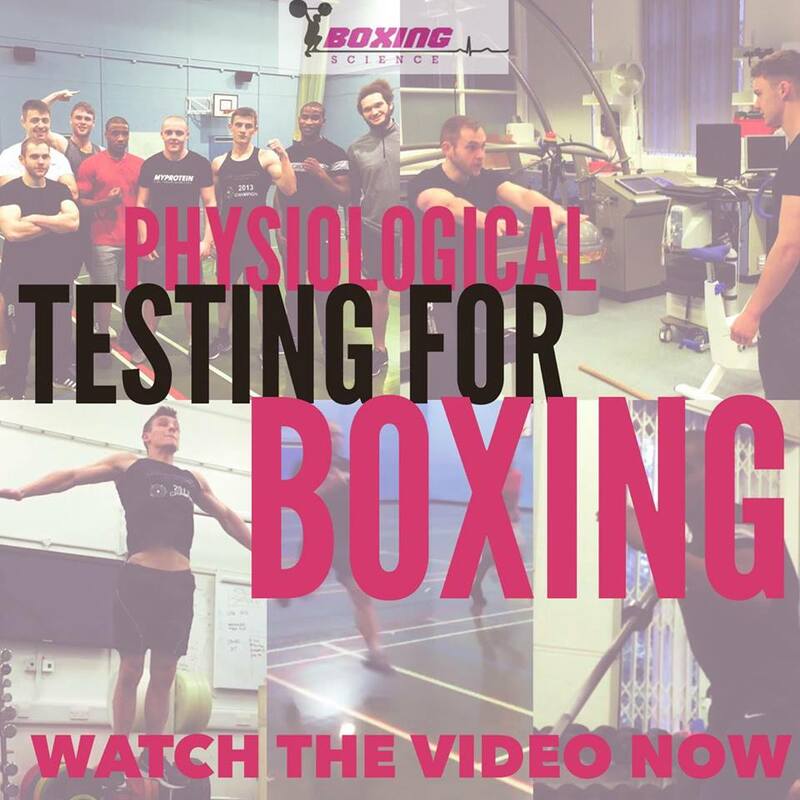 The video above shows the highlights from our recent Physiological Testing Battery for Boxing with our large group training cluster. Our testing highlights individual strengths and areas for improvement, as well as setting goals and evaluating effectiveness of training. However, it’s more than just fitness testing for boxing. The assessments set an elitist mentality as we are improving the knowledge and understanding of how a boxer should approach training and preparing for competition. The testing sets our athletes up to train The Boxing Science Way. Recently I guest blogged for BBC Ireland, they asked me a fantastic question about the importance of sport science. So I thought I would share my answer with Boxing Science readers…. I have taken extracts from GB Boxing S&C intern Todd Davidson’s article, thanks Todd! How much of a role does science play in boxing, and do you think it is becoming ever more significant in helping boxers improve? Sport science helps an athlete, or a team of athletes, reach optimal physical performance and reduce injury to help them perform better in training and competition. This makes it important in any sport. However, Boxing is a unique sport that requires high levels of skill, speed and unbelievable endurance. To make things harder, your opponent is not there to play, they are there to knock you out! For boxers who say they are in the best shape of their life…without the data to prove that…how do you know this isn’t just a cliché? 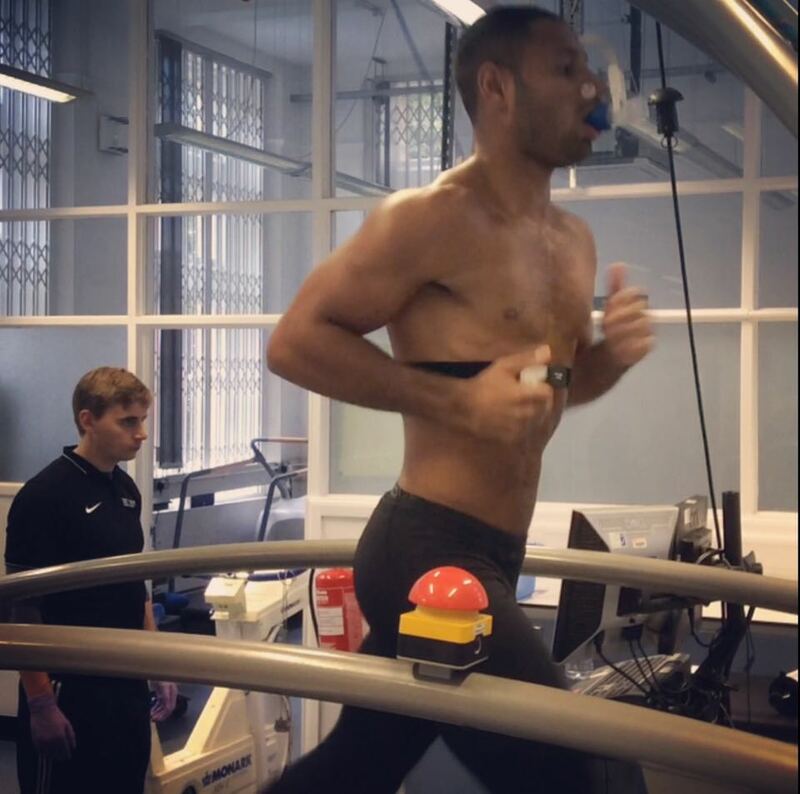 Click here to watch the CHAMP Kell Brook complete a testing session with the Boxing Science team. The loneliest place is in the ring, and it’s even lonelier when you’re out of shape and the other guy is much fitter, faster and stronger than you. Sport science assesses and monitors physical performance, with data made available to feedback to the boxer and their coach on strengths and areas for improvement. Our testing allows us to understand exactly what is needed in their training, and the best way to develop that. Boxing is an unpredictable sport you wouldn’t want to leave anything to guesswork, and at Boxing Science nothing is. The ‪Boxing Science Accelerated Performance Series! Exciting times and we are just putting together the finishing touches. If you want to sign up already, you can receive our e-book ‘PUNCH HARDER’ for FREE.